Having the right attitude when you are looking for work is crucial to your success in finding that dream job. Motivation can be hard to find if you are unsuccessful in a few applications and you might find yourself becoming negative if you feel your goal is not in sight. Here is what you need to do to ensure you have the right attitude and to maintain that positivity until you receive the job offer you have been seeking for. Job seeking and career change have never been easy. Despite the advantage of the Internet, it still takes extraordinary energy to win your competition. Just like every job seeker wanting to get a job within the shortest time possible, hence, you might address this by applying for as many jobs as possible and taking on every interview you are offered. If you do this, you are likely to burn out and quickly become unmotivated. Plan your weeks out with some job hunting and networking, but also allow some time for the things you rarely get to do in a full-time job. See old friends, do some renovations around the house, or just enjoy some time to yourself. In fact, develop a daily game plan with your job search focus and objectives along with your own recreational activities. This way, you will be able to stay focused on getting the ‘right’ job while balancing your personal life and not scrambling to find just ‘any’ job and staying motivated. It can be easy to become disheartened after a few unsuccessful applications. You might find yourself thinking that there is no point applying for your dream job because you will never get it. That kind of mentality might lead you to apply for a job you do not really want, simply because you are more likely to receive it. Make sure you look at prospective careers with an optimistic mentality as this will shine through not only in your application but also in your interview. Remain confident, even when the going gets tough. Successful job searches often take six months or more. It may make or break whether you get that job you truly desire. Being consistent will help keeping your positivity in long term. Make sure you set your daily goals and apply for at least a dozen jobs every day. Stay ahead of the competition by altering your attitude through rejections. Be positive about your skills and your ability to learn and grow with every unsuccessful application. The first step to success is knowing where you want to go. The second step is having a plan to get there. Your long-term goal is your destination. Your short-term goals are your road map. If you have become discouraged by the job hunting experience, know that you are not the first person to do so and you certainly will not be the last. 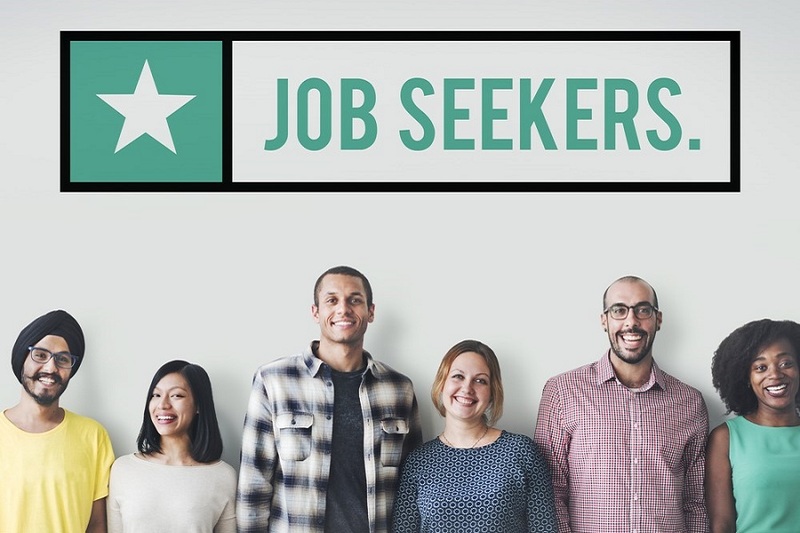 Even though online job applications are the main direct platform of your job search plan, it is beneficial to approach hidden job market through networking events, seminars and workshops. Apart from networking purpose, you can learn from seminars by NotedCareers to ensure that you are on top of your game when it comes to job seeking. The simple act of knowing you have a professional support can motivate you to search for the right job in the right way. Studies show that having a positive attitude is actually a key part of success. This is true for job seeking too, and a negative attitude may have you missing out on the right job simply because you did not apply or you applied with the mindset that you would not get the job anyway. Keep in mind that it’s okay if you need to tweak your plan or define new goals as you continue your job search journey. It shows that you’re working and will get to it that much faster! If you are looking to kick-start your career, a career change or you are a professional who is looking to move up in your career, NotedCareers in Melbourne offers complete packages to help you find your dream job. Find and land that dream job! – contact us today.